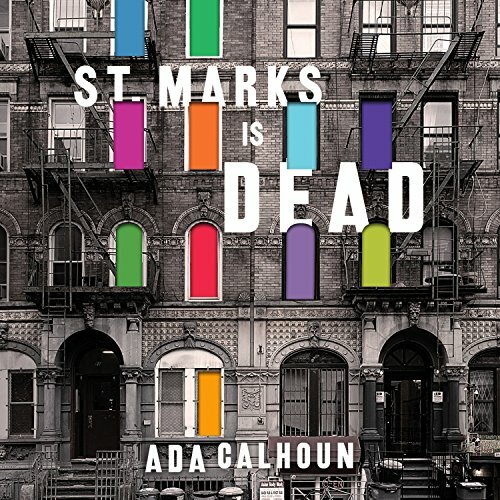 Showing results by author "Ada Calhoun"
A Master Class on Mentoring, Motivating and Making It Work! 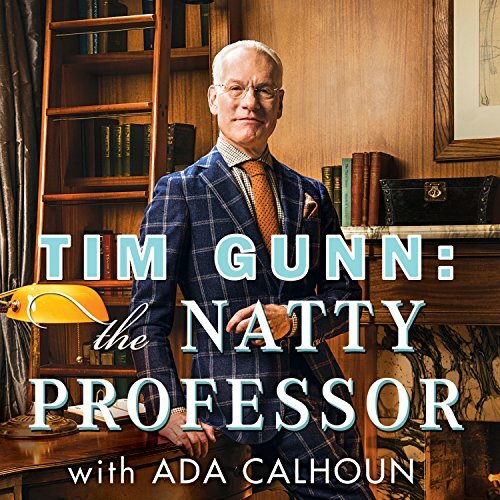 Tim Gunn, America's favorite reality TV cohost, is known for his kind but firm approach in providing wisdom, guidance, and support to the scores of design hopefuls on Project Runway. Having begun his fashion career as a teacher at Parsons The New School for Design, Tim knows more than a thing or two about mentorship and how to convey invaluable pearls of wisdom in an approachable, accessible manner. 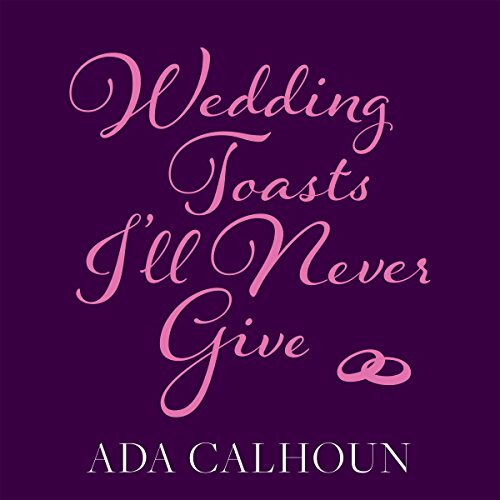 Inspired by her wildly popular New York Times essay "The Wedding Toast I'll Never Give", Ada Calhoun provides a funny (but not flip), smart (but not smug) take on the institution of marriage. Weaving intimate moments from her own married life with frank insight from experts, clergy, and friends, she upends expectations of total marital bliss to present a realistic - but ultimately optimistic - portrait of what marriage is really like.